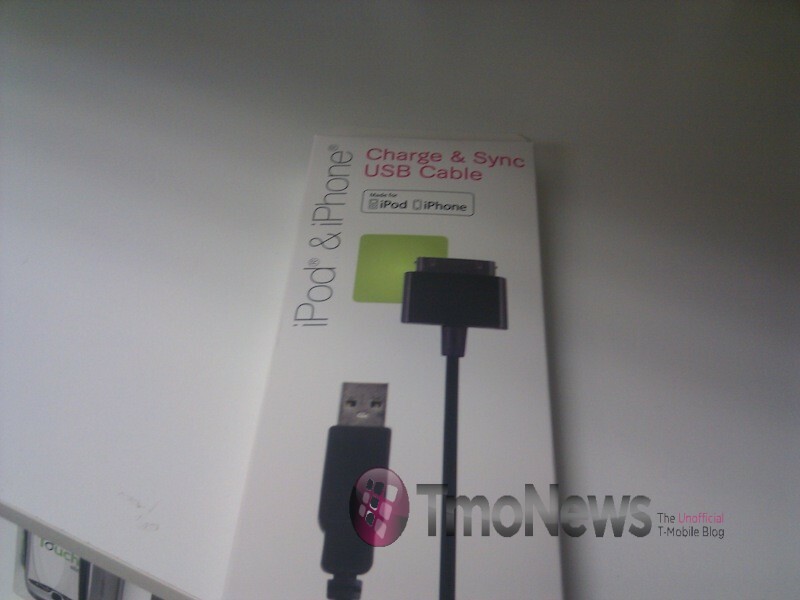 Despite all the shenanigans caused by a recent post at TMoNews.com about T-Mobile selling Apple's iPhone 4G, does anyone else think that a black Apple sync/charge cable is cool? A white cable looks good with a white iPod or with the mythical white iPhone 4G. But a white cable with a black iPod Classic, iPod touch, iPhone, or iPad just doesn't seem right. The T-Mobile cable is intended for European T-Mobile customers who are traveling State side and is expected to sell for $14.99. (In Germany, T-Mobile is a non-exclusive carrier of the iPhone.) I can't say that if I happened pass a T-Mobile store that has this cable that I won't pick one up. The bottom line: So far, AT&T is still the only game in town for an iPhone. Verizon has all but been confirmed to start selling the iPhone 4G in early 2011. No word at this time if T-Mobile or Sprint will ever end up ironing out a deal with Apple to sell the iPhone. The player includes a built-in Safari web browser and a virtual keypad, so you can do Internet searches and surf online pretty much as you would with a PC or a laptop.